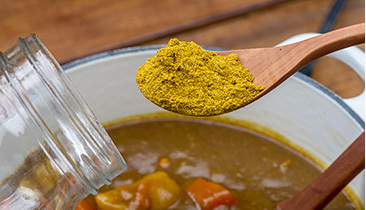 Original curry powder and Original Garam masala blended and packed in Japan, blended according to our own recipe. It is available in 3 kinds kind. salt-free type, reduced salt mild and normal. 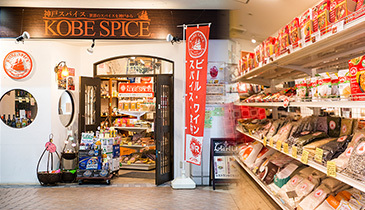 Garam masala is also blended and packed in Japan. Machinery processed tea, usually from Assam, Sri Lanka / Ceylon and parts of Africa and South America. The processing has three stages (crush, tear, curl or cut, tear, curl), hence the name ‘CTC’ tea. The resultant product looks like small pellets of black tea. 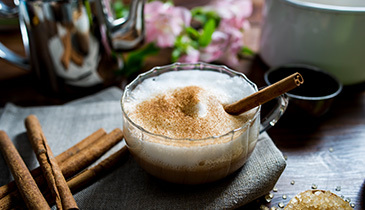 Traditionally brew black tea without milk, milk tea and masala chai in India. 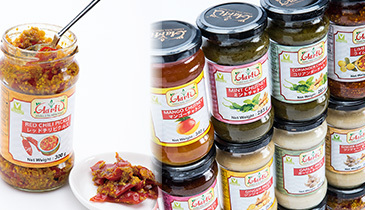 Our original wide range of Pickles, Pastes and Chutney(Sauces) available for household as well in business use size. 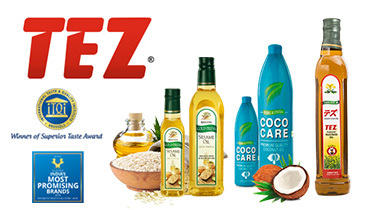 We sell mustard oil, coconut oil, sesame oil, peanut oil as an authorized distributor of RECON OIL INDIA. 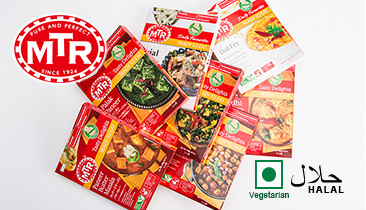 We also sell a wide range of Retort curries/Mixes and Ready -to -eat (Instant food) as MTR’s authorized distributor. 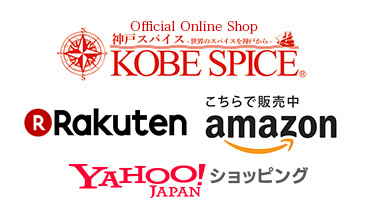 Kobe has 3 retail stores in Kobe. 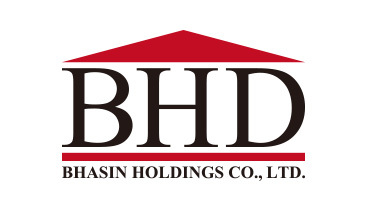 In addition to foods, Indian hair care products, incense and miscellaneous goods are also available in wide range. 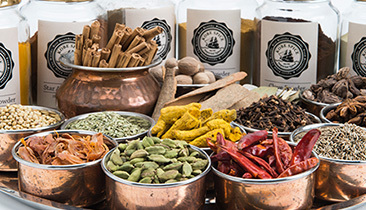 Our E-commerce is committed to helping customers navigate the rich world of spices, nuts, pulses etc. 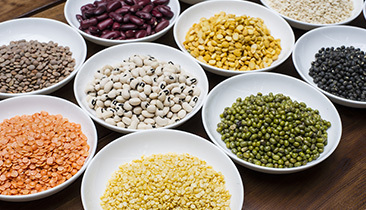 Our sites sell every imaginable seasoning and flavor, and offers valuable information on all. 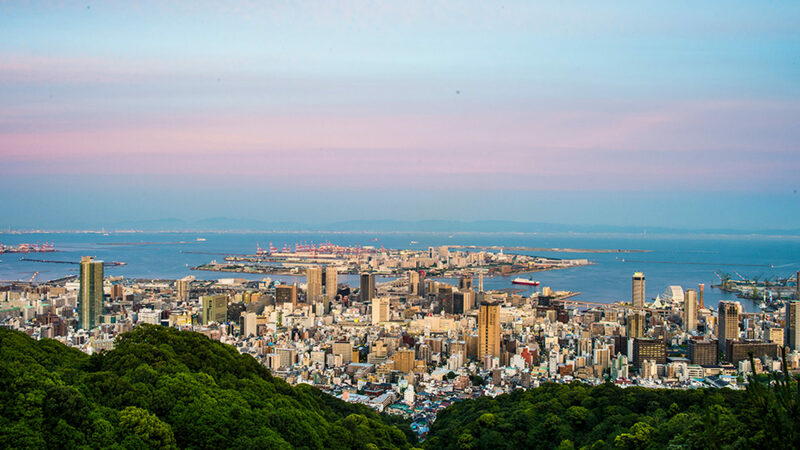 Orders and shipment and handling is mainly managed by Japanese staff.